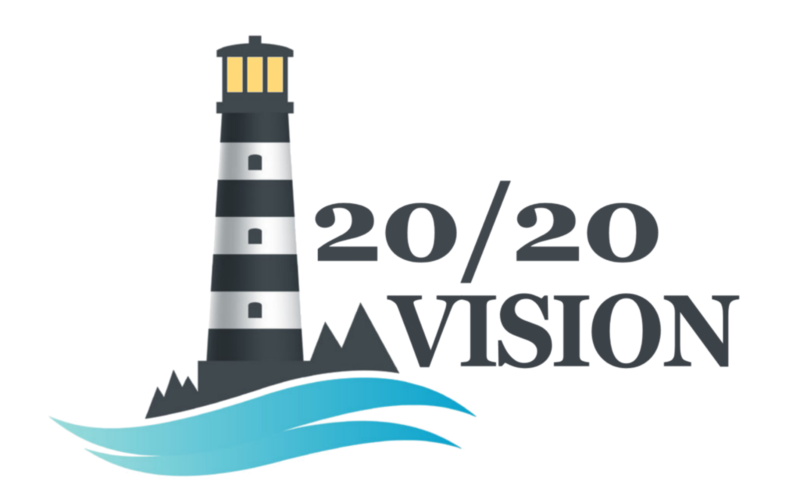 20/20 Vision is a guided devotional in the book of Psalms. Our goal is to take the first 20 minutes of our day for peaceful meditation in the word of God for 20 days. Some things do not come clean unless you soak them; your mind and spirit are like this. It takes time in the presence of Jesus to bring cleansing and wholeness to our souls. Don’t be discouraged if it takes a few days just to learn how to be still before God. We as Americans live very noisy, busy lives. But stick with it, you won’t regret it. 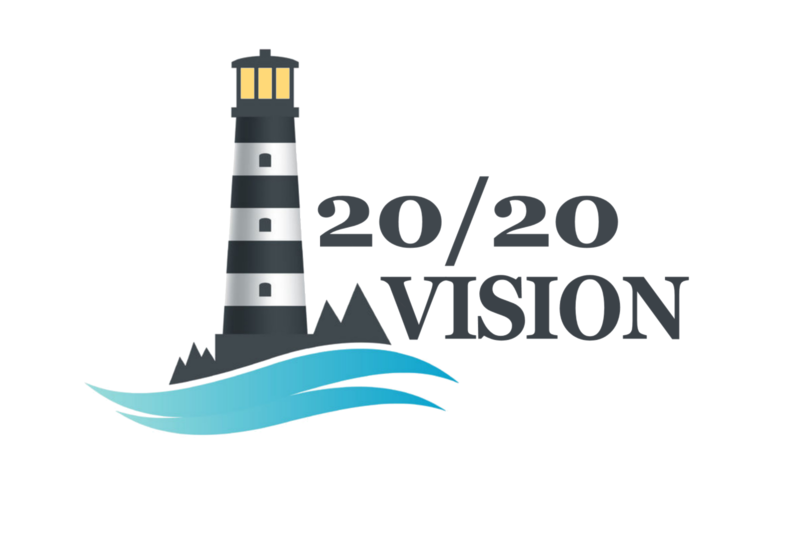 20 days in the presence of God will awaken and or revive His dream for your life. Subscribe Here to Receive the Devo and audio link via email for 20 days.